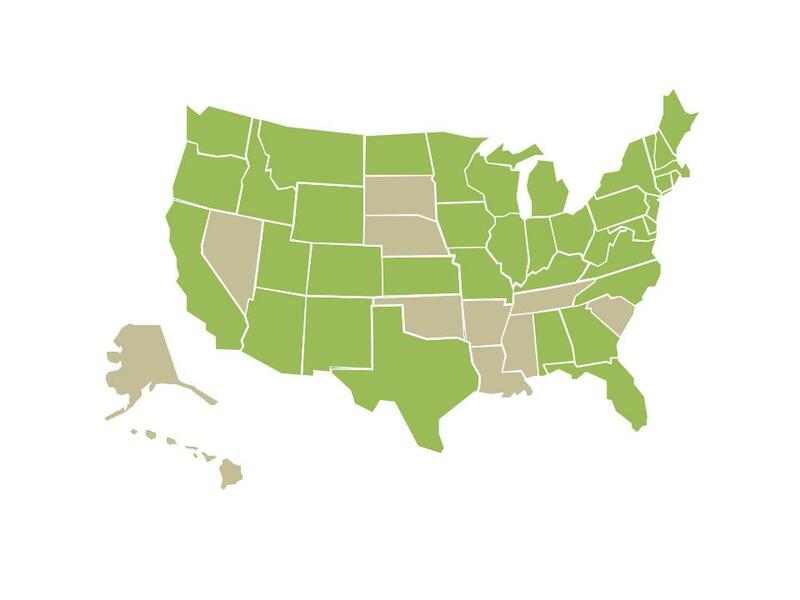 States with/in field consortia are GREEN. *Some consortia are local or area-wide, rather than statewide. All programs in GREEN states may not be in consortia.